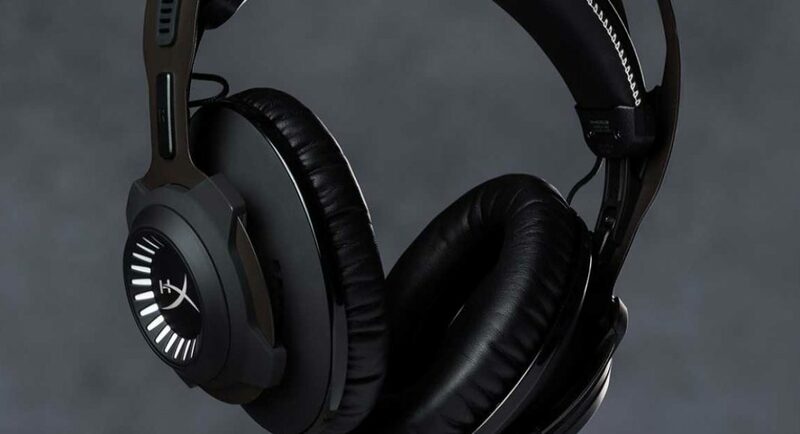 Gaming accessory maker HyperX has announced its Cloud Revolver Gunmetal gaming headset in India. The HyperX Cloud Revolver Gunmetal gaming headset is said to bring immersive audio profiles and the company claims that it brings together comfort and durability. The headset is also claimed to provide an experience of a larger sound stage for FPS and open environment gameplay. The company claims that it can also provide a concert hall-like audio experience to the user. The Cloud Revolver Gunmetal gaming headset by HyperX weighs around 376g along with their cable. They use 50mm drivers to direct sound into the ear and are said to provide precise audio positioning and a clean, crisp sound with enhanced bass and treble. According to the company, the newly launched headset comes with detachable noise-cancelling microphone that is certified by TeamSpeakTM and discord. The frequency response of HyperX Cloud Revolver Gunmetal gaming headset’s headphone ranges from 12Hz to 28,000 Hz. On the other hand, the frequency response of the microphone of the headset starts from 50Hz and goes up to 18,000 Hz. The key features of the HyperX Cloud Revolver Gunmetal gaming headset include memory foam with leatherette, steel frame and multi-platform compatibility. The headset is compatible with PCs, PS4, PS4 Pro, Xbox One, Xbox One S1, Mac, smartphones, Nintendo Switch, and other systems that come with 3.5mm ports. HyperX Cloud Revolver Gunmetal gaming headset is priced at Rs 14,900 and comes with a warranty of two years. The company claims that in order to enhance the comfort of the users, designers have made it circumaural with a closed back.